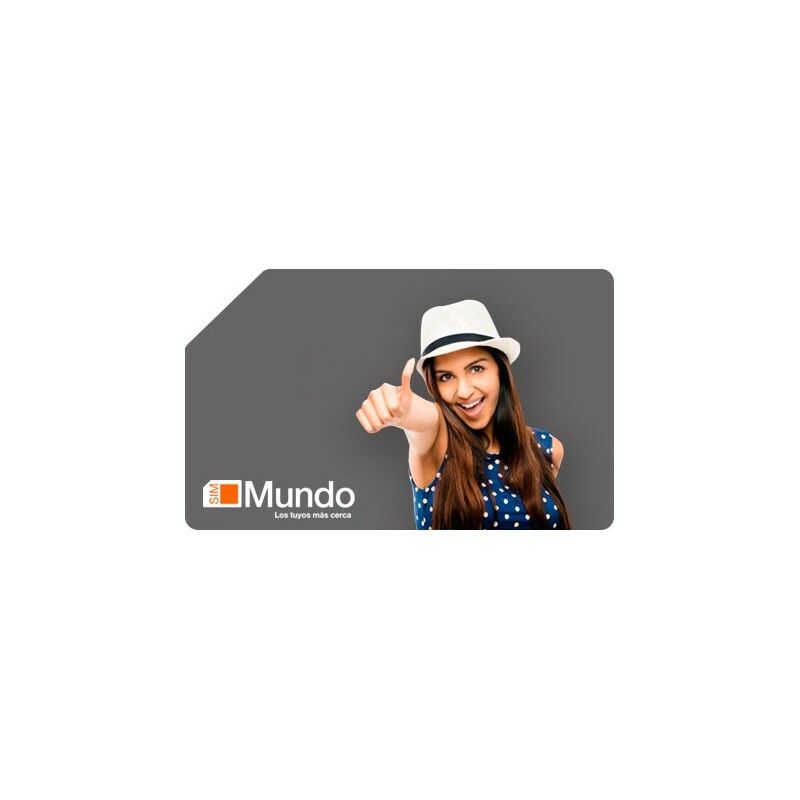 To use this cards is necessary a ORANGE mobile or an unlock mobile phone. 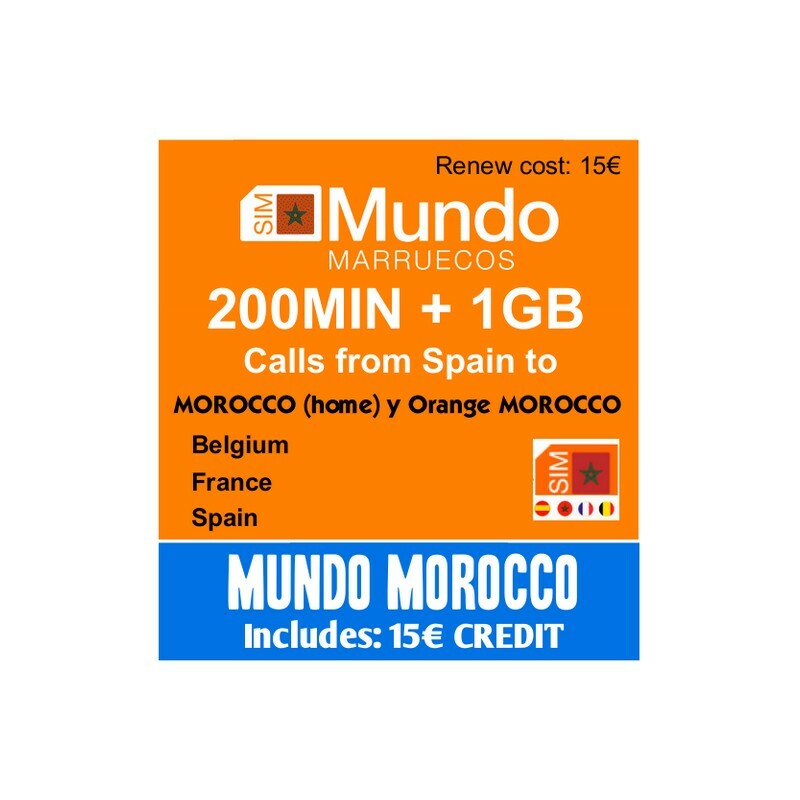 • If the MB is finished before 30 days and it is not renewed -> the speed is lowered until the automatic renewal date arrives. 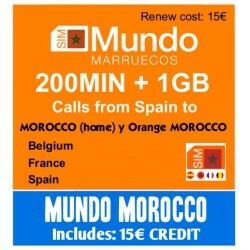 Arriving the date of automatic renewal, if the client does not renew, the rate will be 50cts / 10MB. The mobile internet access setting are installed automatically. 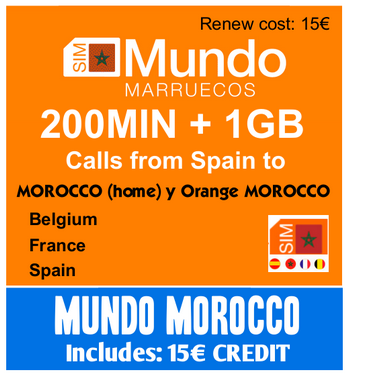 Orange operator offers only standart + microSim for this tariff. 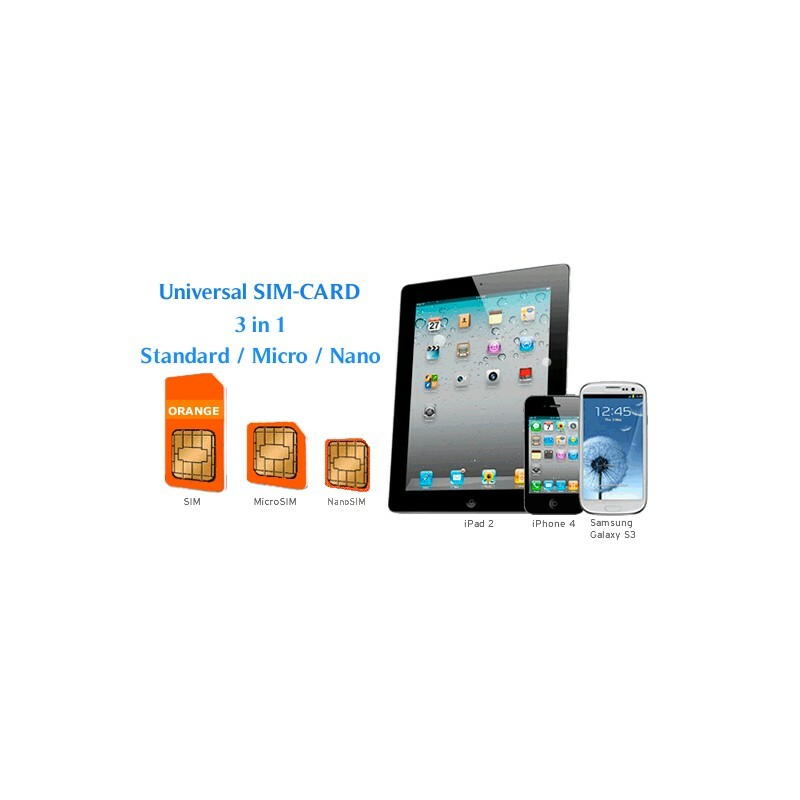 Card should be cut to get the nanoSim format. 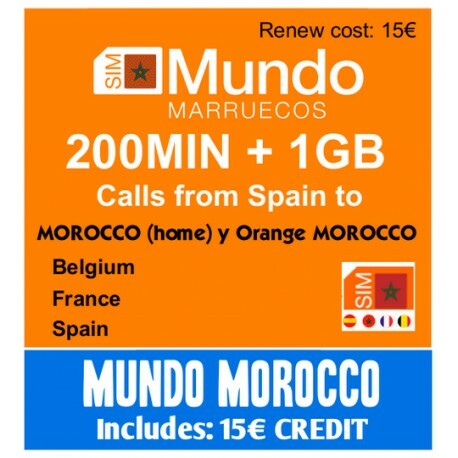 The term of Sim-card validation is 6 months after the last refill. Attention:you can check free the balance through * 111 # only 2 times a day. We ship worldwide, to your home, hotel or where you like!